Game Industry Conference like many of the great long lasting events was started as an informal meeting of a dozen of developers. It started under the Zjazd Twórców Gier (in English – Game Developers Gathering) name, on August 8-10 2008. Exactly 13 attendees had the opportunity to listen to 8 talks by 5 speakers in conference rooms of a student dormitory in Krakow. 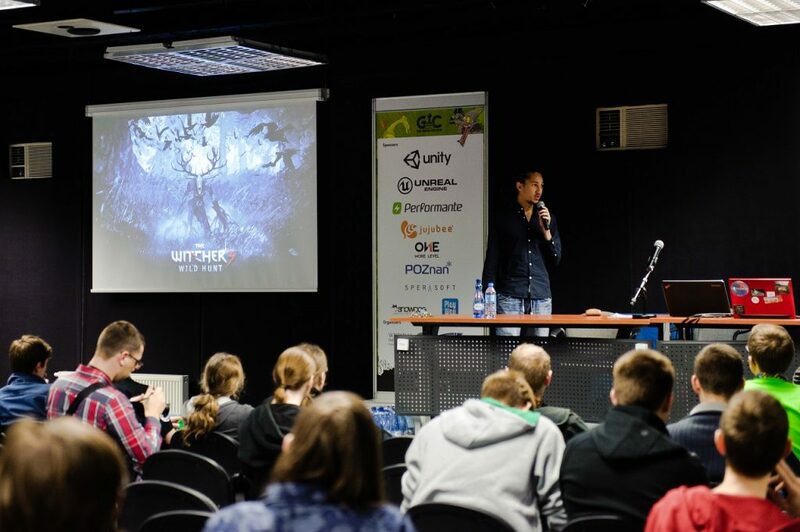 Gamedev events at this time in Poland were non-existent so the initiative was enthusiastically acclaimed. For three next years, ZTG became a traveling event organized by new groups of students every year while having in common Tomasz Kaczmarek, the creator and spiritus movens. Conference visited Warsaw in 2009, Gdansk in 2010 and Łódź in 2011. It was also growing, 42 attendees, 215 then 232. 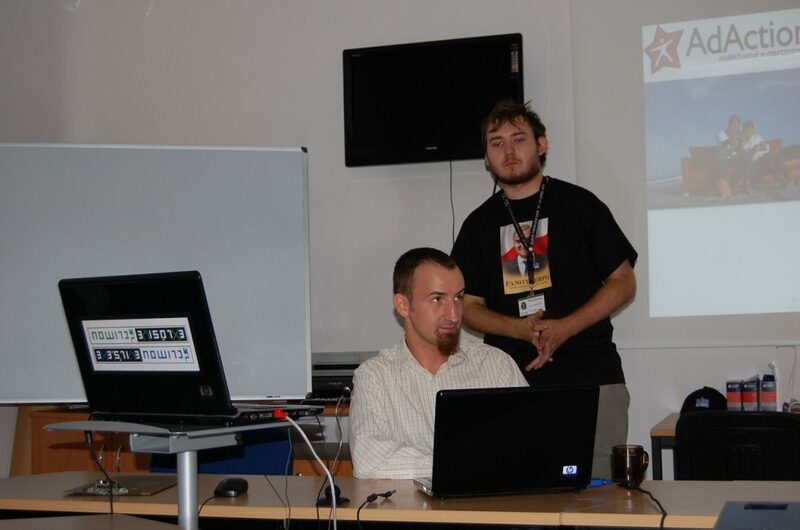 In 2012 ZTG was invited to Poznan, by an initiative of students from Institute of Computer Science at Poznan University of Technology. 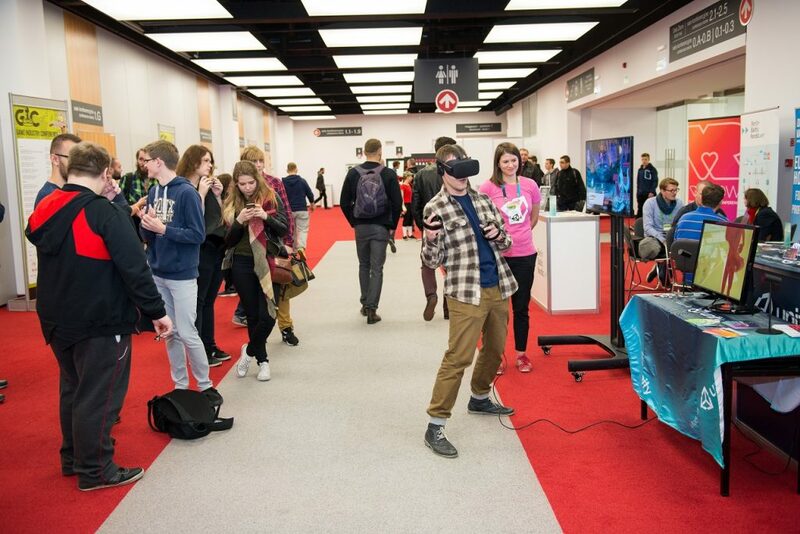 After some debate on when and where to do the conference, the choice became obvious with Poznan Game Arena coming back after two years of break. The event was especially successful with the turnout, jumping to 1600 attendees. It made the decision of staying in Poznan and cooperating with PGA obvious. ZTG 2103 confirmed that with 2040 attendees. ZTG 2014 was another great leap this time in terms of quality and international visibility and attendance, with more than 47 international speakers. This forced decision about switching to English name and Zjazd Twórców Gier was reborn as Game Industry Conference. 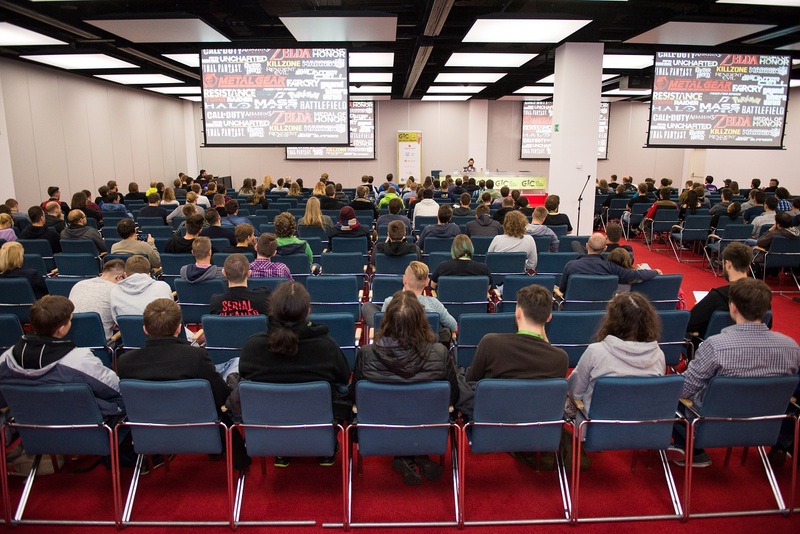 And here we get to history that is known around: great conference in Poznan, gathering on every October gamedev from Poland and the region in thousands, offering talks, networking, business matchmaking, recruitment and all that an event should have.